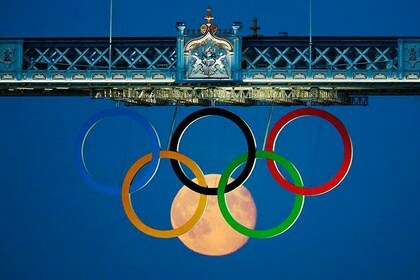 The 2012 Summer Olympics has just began in London. It's a major international event featuring thousands of athletes participate in a variety of competitions. It's considered to be the world's foremost sports competition and more than 200 nations participate. In honor of this historical international event, We have collected a list featuring some of the best athletes of the Summer Olympics throughout history. Regarded as the greatest swordsman ever by CNN, Gerevich competed in six consecutive Olympics and won a gold medal every time. 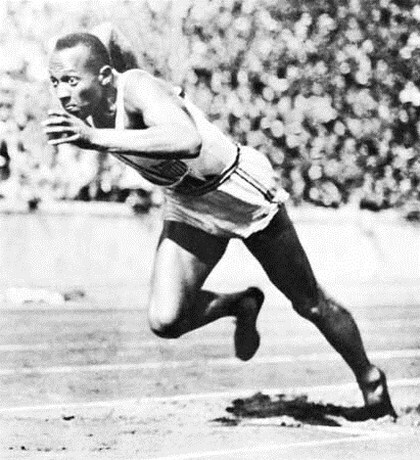 He competed in his first Olympics in 1932 at the age of 22. Because of World War II, there were no Olympic Games held in 1940 or 1944, but they resumed in 1948. 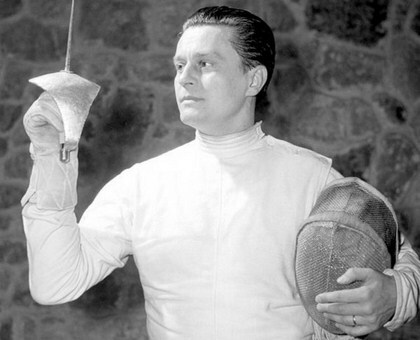 Just before Gerevich’s last Olympic Games in 1960, the Hungarian Olympic Committee told him he was too old to compete, but he proved them wrong by challenging every member of the sabre team and beating every one. 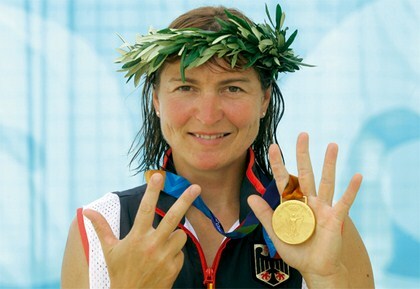 Birgit Fischer is the most successful Olympic kayaking athlete of all time. She earned the title of youngest-ever Olympic canoeing champion at the age of 18 and later became the oldest-ever Olympic canoeing champion at the age of 42. 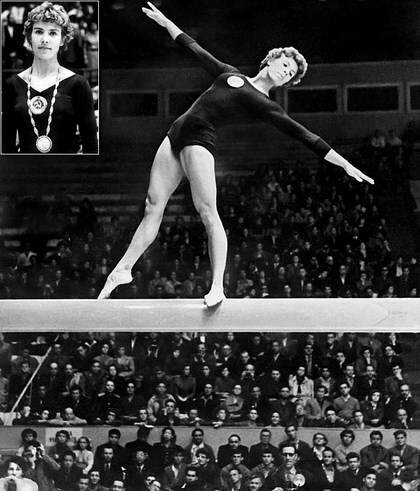 She won eight gold medals over the course of six different Olympic Games, a record she shares with Aladar Gerevich. 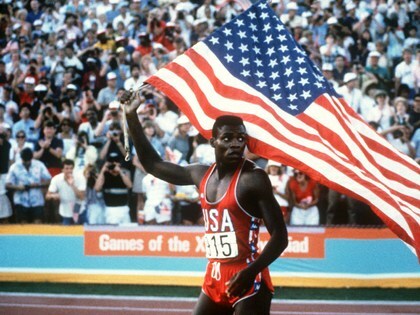 Carl Lewis dominated at Olympic track and field events longer than any other track and field competitor to date. He competed in every Olympic Games from 1984 to 1996, winning nine gold medals and one silver in the 100 meters, 200 meters, long jump, and 400-meter relays. This United States Navy officer and sports shooter won a total of 11 Olympic medals: five gold, four silver, and two bronze. 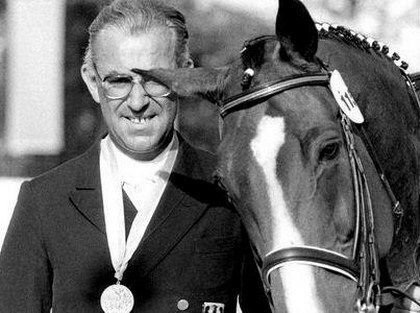 He was the all-time leading male Olympic medal winner for the United States prior to Michael Phelps. 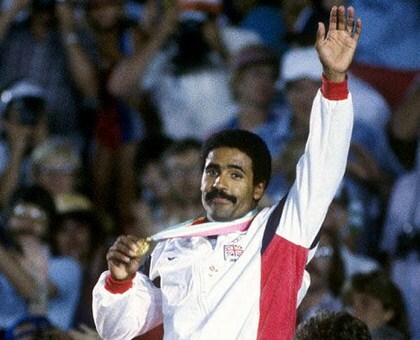 Daley Thompson competed for Great Britain in the 1980 and 1984 Olympics, winning the gold medal in the decathlon both times and making him the best all-around track and field athlete at both Olympics. One of only four people to win medals at six different Olympiads, Elisabeta Lipa is the most decorated rowers in the history of the Olympics. In addition to winning one bronze, two silver, and five gold medals, she holds the record among rowers for the most years between gold medals (20 years). 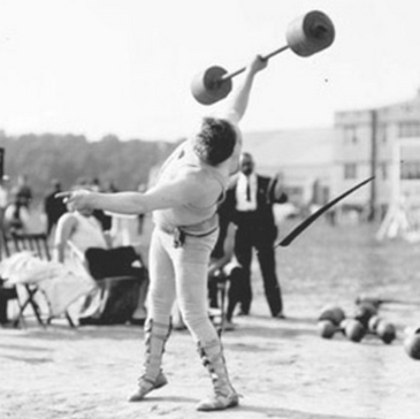 While he may not be a gold medalist, Frank Kugler is the only competitor to win a medal in three different sports at the same Olympic Games. He won a silver medal in men’s freestyle wrestling, two bronze medals in men’s weightlifting, and one bronze medal in men’s tug of war at the 1904 St. Louis Olympics. 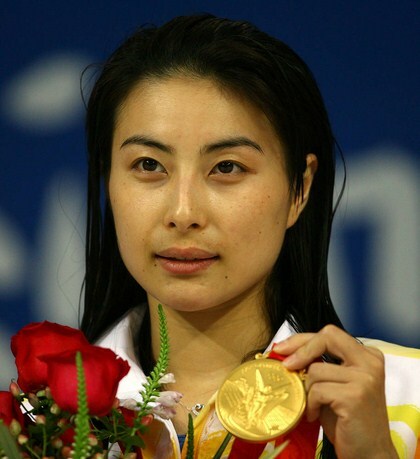 With four gold and two silver medals in her repertoire, this athlete known in China as “The Princess of Diving” has won more Olympic medals than any other female diver. 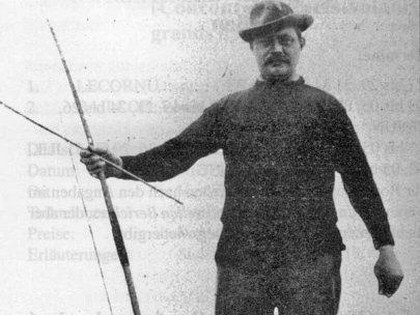 Hubert Van Innis earned one silver and two gold medals for his archery skills during the 1900 Olympics. Then twenty years later, he won four more gold and two more silver medals, making him the most successful archer in Olympic history. 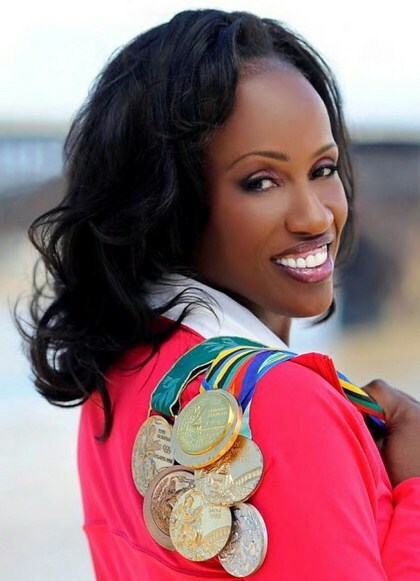 Track and Field, United States- Jackie Joyner-Kersee took women’s track and field to the next level by winning three gold, one silver, and two bronze medals from 1984 to 1996. At 7,291 points, her performance in the 1988 heptathlon set a world record that has yet to be broken. 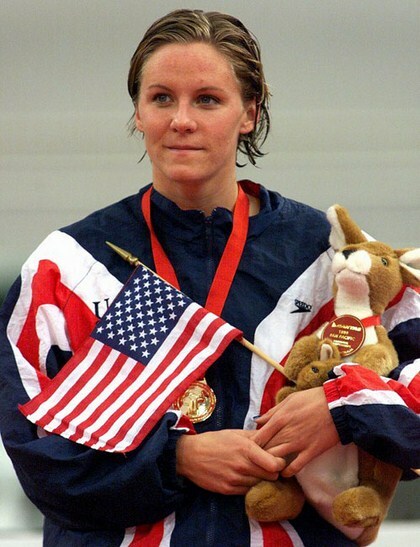 Jenny Thompson won eight gold, three silver, and one bronze for a total of 12 medals from 1992 to 2004, making her one of the most decorated Olympians of all time. She also held the world record for the women’s 100 butterfly from 1999 to 2000, the women’s 100 butterfly (25 m) from 1997 to 2002, and the women’s 100 individual medley (25 m) from 1999 to 2002. This African-American track and field star was living proof that Hitler’s Aryan ideals were absurd, and he got a chance to prove it to the Fuhrer himself. Owens fought hard to win four gold medals during the 1936 Berlin Olympics, which was no easy feat in Nazi Germany. Conveniently, Hitler had to leave before the victory ceremony of the 100 meters, but he couldn’t change the fact that the whole nation witnessed Owens’ victory over the “pure-blooded” Germans. 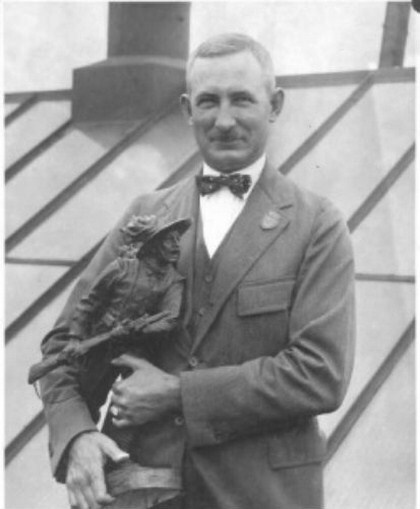 This Olympian won two gold medals for his performance in the pentathlon and decathlon during the 1912 Sweden Olympics only to have them taken away a year later. In 1913, strict rules came into effect for Olympic athletes. Those who received money for competitions, taught sports, or had competed previously against professionals, were barred from competition for not being amateurs. Thorpe’s awards were revoked when it was discovered that he had once played professional baseball. 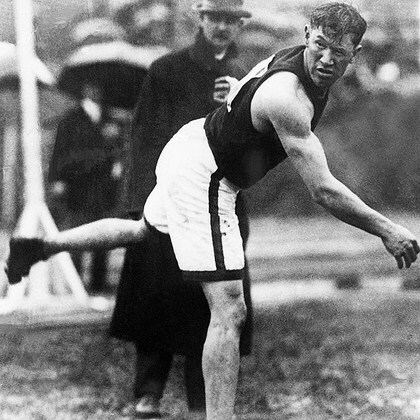 His awards were reinstated in October 1982 after an organization called the Jim Thorpe Foundation submitted a case to the International Olympic Committee. 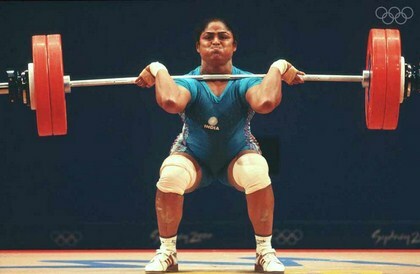 As the first woman to win an Olympic medal for weightlifting, a male-dominated sport, Karnam Malleswari deserves a shout-out for paving the way for other female weightlifters. 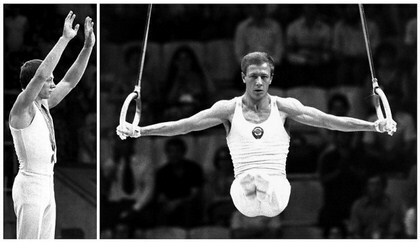 This talented Ukrainian gymnast holds the record for most Olympic medals ever won. She earned nine gold, five silver, and four bronze medals, adding up to 18 medals in all. In addition to this tremendous accomplishment, she also holds the record for most individual medals (14 outside of team events) in Olympic history. Regarded as one of the best water polo players of all time, Manuel Estiarte is only the second Spaniard to have competed in six Olympic Games. He won three medals during his career, one of each color. 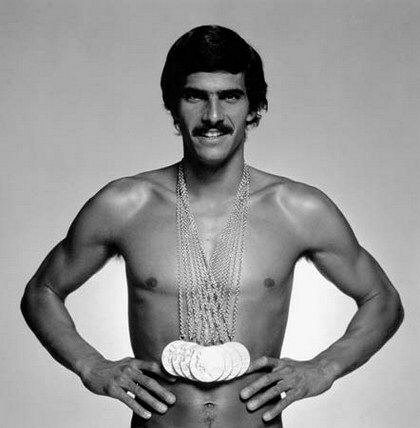 During the 1972 Munich Olympics, this swimmer won seven gold medals, breaking the record for most gold medals in a single Olympics. He held onto this title for 36 years until Michael Phelps burst onto the scene. Michael Phelps’ incredible swimming skills have earned him monikers such as “Flying Fish” and “The Baltimore Bullet.” He holds the record for most gold medals won in a single Olympics as well as the all-time record for most gold Olympic records. He has won 16 medals in all, 14 of them gold. At the tender age of 15, this young Romanian gymnast astounded the world by doing something once believed to be impossible – She received a perfect 10 in a gymnastics event at the Olympics. She went on to repeat this amazing achievement six more times at the Olympic Competitions, winning one bronze, three silver, and five gold medals in the process. This Russian gymnast won a total of 15 medals – seven gold, five silver, and three bronze. His accomplishments made him the most successful male Olympic athlete from 1972 to 2008, when Michael Phelps beat his record. Known as “King of Runners” and “Flying Finn,” Paavo Nurmi is considered one of the greatest middle- and long-distance runners in the world. 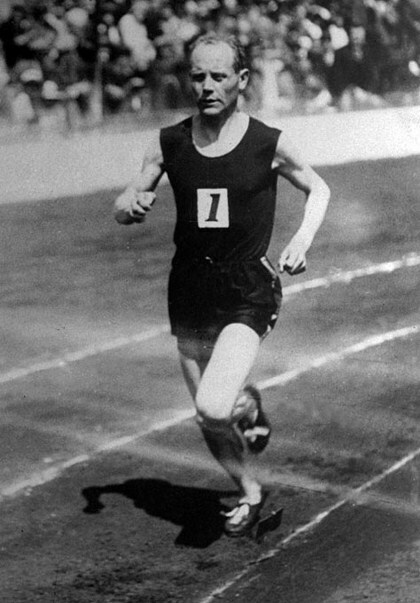 In the three Olympics from 1920 to 1928, he won a total of nine gold and three silver medals in the 1,500 meters; 5,000 meters, individual cross-country; 5,000 meter cross-country team; and 3,000 meter team. 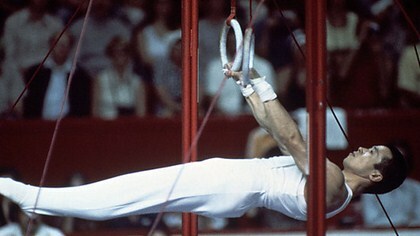 While competing in the 1968, 1972, and 1976 Olympics, Kato managed to win 12 medals for Japan. As one of only 10 athletes to have won eight or more gold medals, he is not only one of the most decorated male gymnasts in history, but also one of the greatest Japanese athletes in Olympic history. 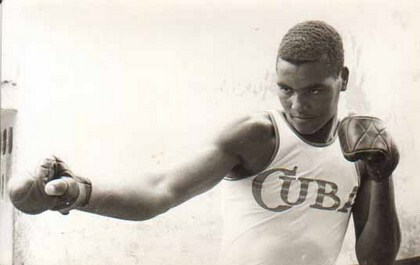 Boxing legend Teofilo Stevenson was one of the few athletes to uphold the ideals of the Olympic Games by refusing to turn professional - even for a reputed $5 million offer from Don King. He was the first boxer to win the gold medal three times in the same weight division. 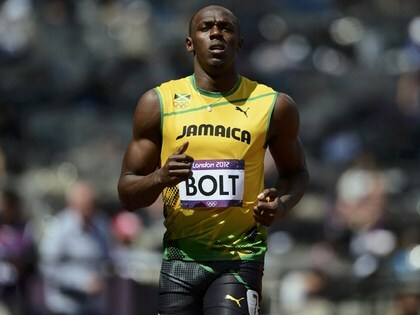 With a name like Bolt, he had to be lightning fast. This Jamaican runner won three gold medals in the 100 meters, 200 meters, and 4×100 meters relay at the 2008 Beijing Olympic Games. He is the reigning champion in all three events.